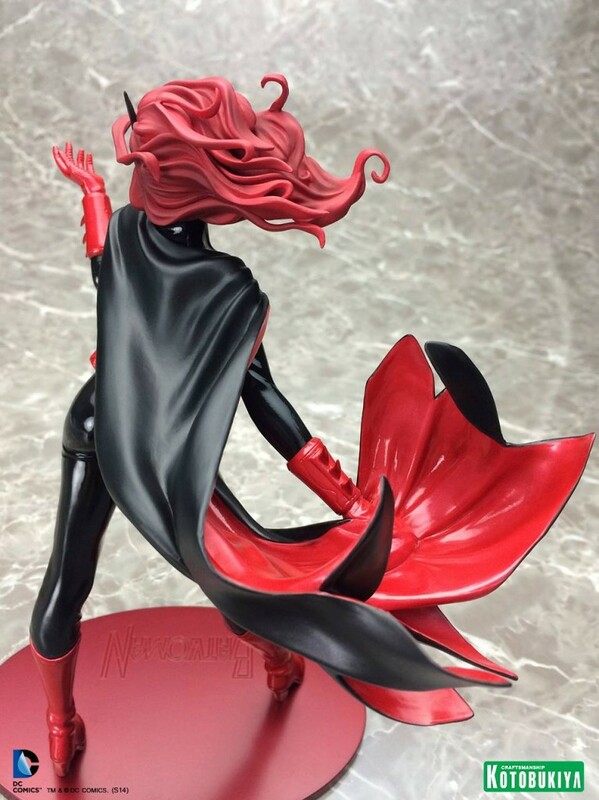 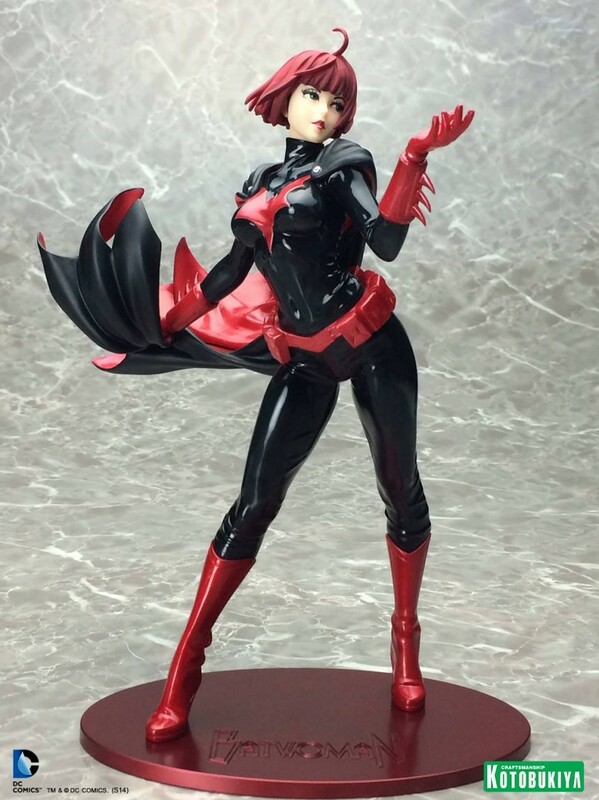 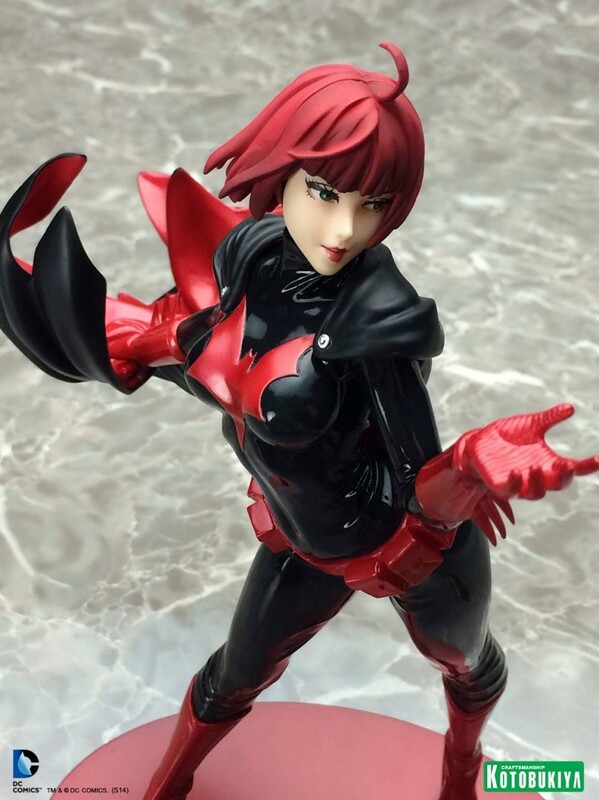 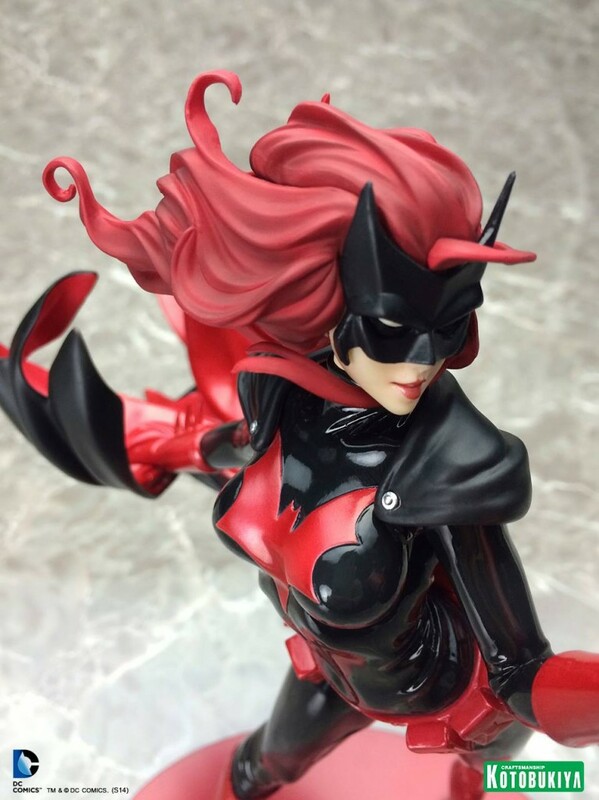 The Batwoman Bishoujo statue production is nearly complete! 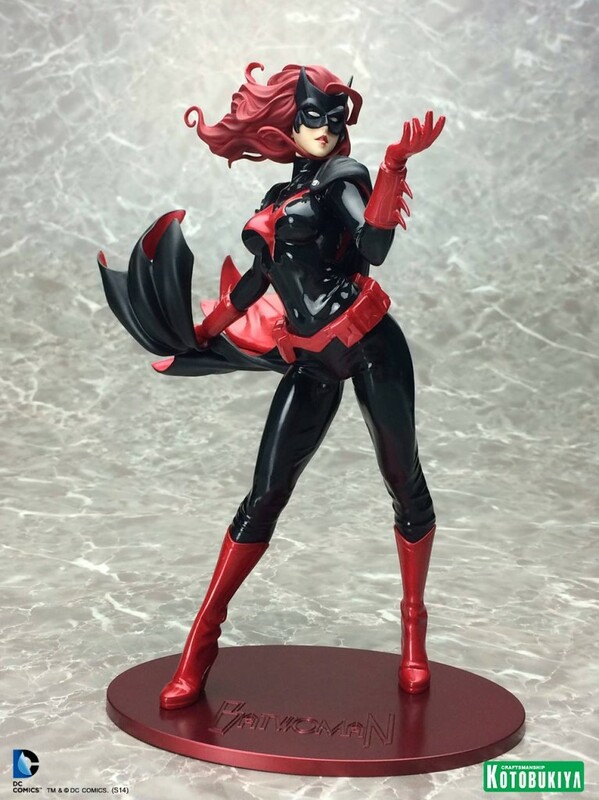 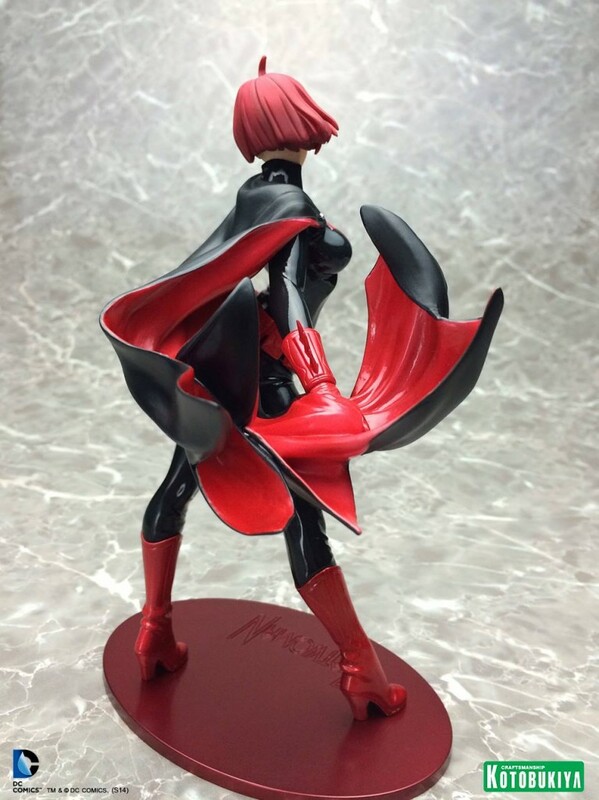 Look for her to arrive at retailers during the first half of 2015. 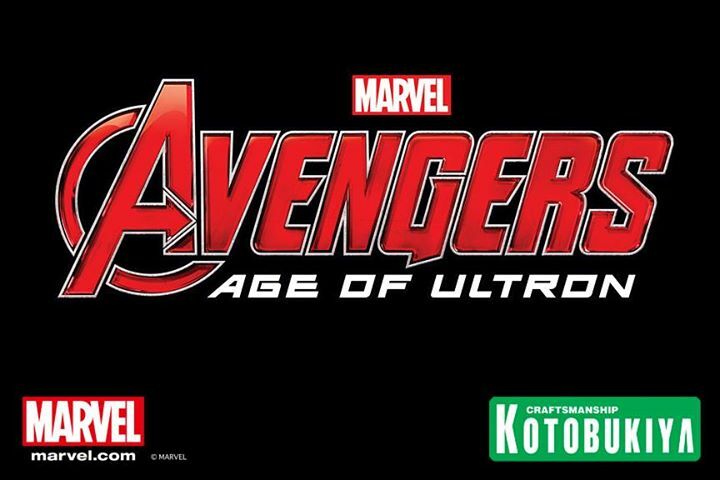 Next articleNew DST Items Revealed: Wolverine, Cthulhu, The Big Fat Kill and More!